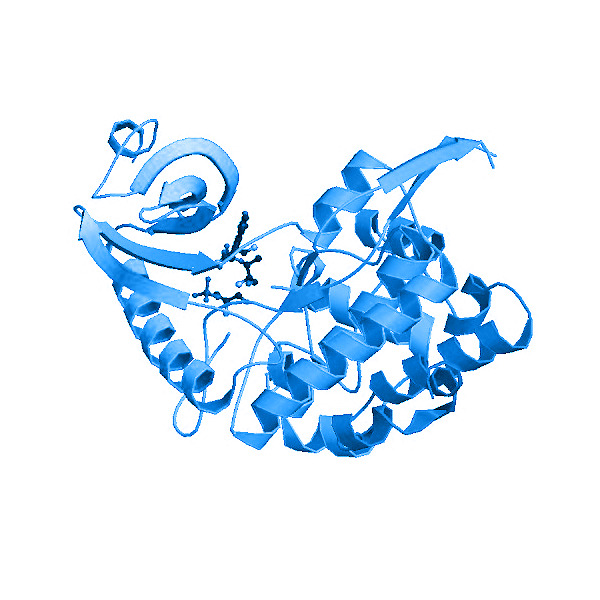 CLK1 is a member of the CDC2-like (or LAMMER) family of dual specificity protein kinases. The protein phosphorylates serine/arginine-rich proteins (SR proteins) and tyrosine-containing substrates involved in pre-mRNA processing and of the spliceosomal complex. CLK1 may be a constituent of a network of regulatory mechanisms that enable SR proteins to control RNA splicing.